Before we know it, the kids will be back in school. I am not a teacher, but I respect all the men and women who are. They are shaping the minds of the next generation. I do try to help them out by being a room mom, and I always love to share some of my blogging swag with them. This year, thanks to Educational Insights, I can help my kids' teachers start the year off right. They have tons of great classroom tools that will make the new school year fun for everyone. One of the items we received to review is the Lenticular Human Body Poster. This unique product is a great way to help students understand what is going on beneath their skin. 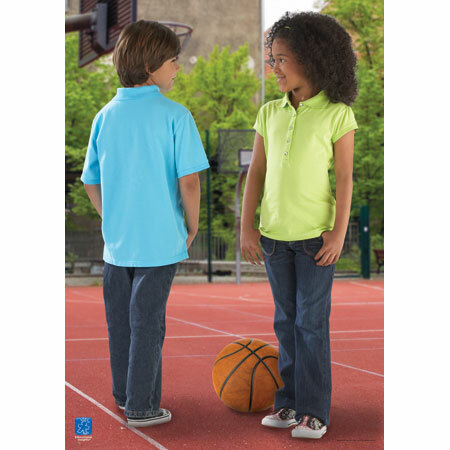 This amazing poster shows a little boy and girl standing on the basketball field, but you just have to shift the poster to see the outer layers disappear. 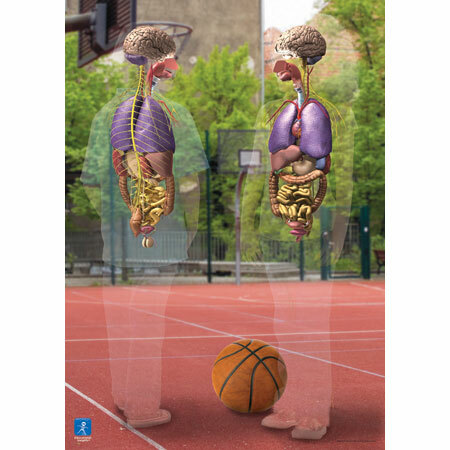 The Lenticular Human Body Poster shifts from two kids to their skeletal systems, muscular systems, and organs. Its a great idea but isn't overly graphic so younger kids won't be scared by it. Its definitely a science teacher's must have. The Human Body Poster is only one example of the amazing teaching tools you can find at Educational Insights. I will be telling you about a few more over the next few days. 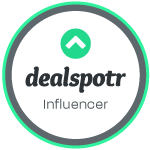 You can also find tons of fun board games and toys which make great gifts and a great pass time through the rest of the summer months.When it comes to educational toys, Educational Insights has it all. One lucky winner is going to receive the same Lenticular Human Body Poster that we received to review. To enter, just visit Educational Insights and tell me another item you would love to have. For additional entries you can do any of the following, but you must complete this initial entry first. Any entries that do not follow these guidelines will be deleted. This giveaway will end at midnight on 8/1/11 and is open to the US only. Only one set of entries per person/household or IP address. The winner will be chosen via a random number generator. Thanks again to Educational Insights for offering this great prize! I would love to have the Design and Drill Activity Center. I have your button and you can see it on the bottom of my blog page. I like the Science Hot Dots. I like the Grill and Grow Camp Grow Set! I like your blog on FB as Anne Loyd. I like Educational Insights on FB as Anne Loyd. I follow Educational Insights on Twitter as Anneliz702. 1) I would like the Teaching Touchables for my little ones. They look like fun! Follow your author blog FB Lisa W.
Sub. to the Edu. Insights Newsletter. the laminated world & U S maps for my son's classroom!